The air that you breathe impacts the quality of your life in subtle but incredibly important ways. Breathing cleaner air simply makes for a healthier body, and that is where Rabbit Air has stepped in to meet that need. There’s a lot in our air that we just don’t want going into our lungs. Smoke, dust and pollen can wreak havoc on an asthma sufferer’s symptoms or make life miserable for someone with allergies. Even if you don’t have a condition of this nature, improving the quality of the air that you breathe can only yield positive results. However, you don’t want just any air purifier in your home. 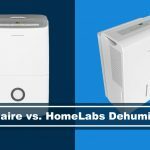 These appliances are not all “cut from the same cloth,” so to speak, with many different models offering vastly varying degrees of airborne pollutant protection. 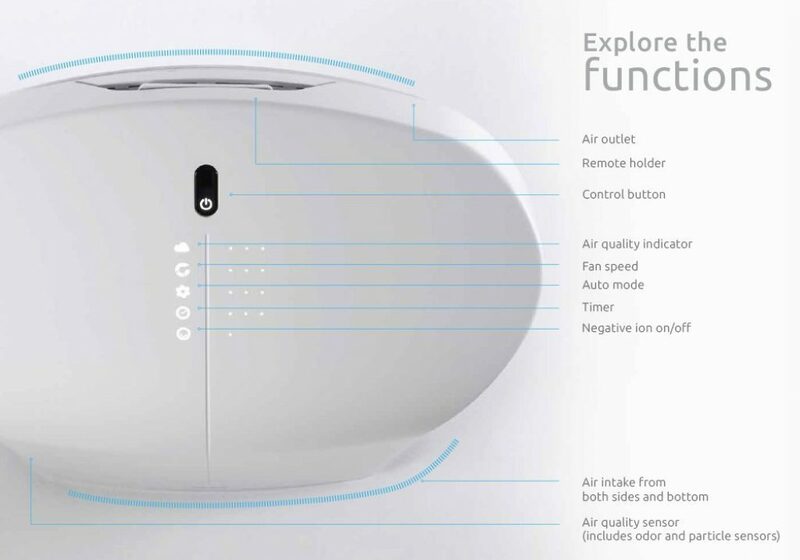 The Rabbit Air BioGS 2.0 air purifier strives to eliminate all of these contaminants from the air in your home or office. 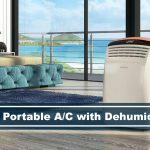 Utilizing advanced air purifying technology plus a user-friendly programming interface makes this unit a solid contender when you’re shopping around for the right fit for your space. 1 Why Choose the Rabbit Air? 4 What are the Customers Saying? Why Choose the Rabbit Air? This company has made it their mission to tackle irritation-causing contaminants in the air like dust, pollen and mold spores that can make you sick. Rabbit Air certainly isn’t the only brand made with this intent, but it has left a significant impact on the market with its revolutionary design and wide variety of area-specific programming options. Why should you bring the Rabbit Air into your life? 99.97% efficiency at trapping unwanted particles in the air. A 4-stage filtering process to leave the air fresh and healthy. A childproof feature that pauses the process when the front panel is removed. Light settings that reduce light pollution and energy consumption when the Rabbit Air is idle. Programmable to operate once, twice, three times or even four times per hour. As we said above, air purifiers are all different. Not every model is going to suit every need, so there might be features of the Rabbit Air that you could take or leave. You have no allergy or asthma sufferers in the home. You need to purify the air in a smaller space. You don’t want to have your purifier running very often. You don’t have much space to accommodate the size requirements of the Rabbit Air (it must be located 2 feet away from the wall at all times). Filter indicator to let you know when the filter needs changing. Illuminated control panel that dims when not in use to conserve energy. Very sleek and modern-looking unit that looks great in any space. The four-filter system works for allergy and asthma sufferers of any severity. The Rabbit Air operates so quietly that they forget they have it. It’s easy and straightforward to clean or replace the filter. The Rabbit Air functions reliably and consistently with predictable results. This air purifier is exceptional at removing pet odors in the air, as well as allergens and other contaminants. Product and customer support from the company is exceptional! Many say that the Rabbit Air is suitable for smaller to moderate-sized rooms, not larger or open spaces. The unit needs two feet of space from the wall, which can be tough in smaller rooms or apartments. When on the highest setting, the unit can be quite noisy. This might not be ideal for those who need an air purifier in their bedroom while they sleep. The air that comes out of the purifier can be a bit cold. 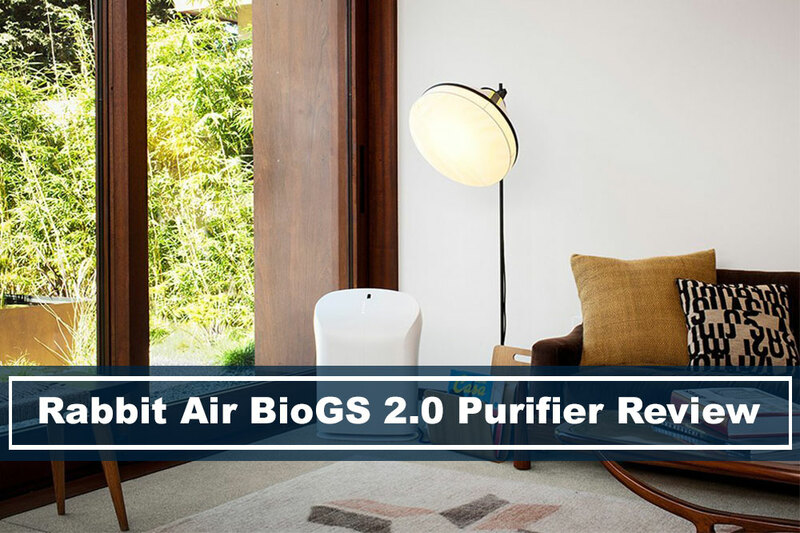 The Rabbit Air BioGS 2.0 air purifier is a worthwhile investment for any home where asthma patients and asthma sufferers live. Because of its four-stage filtration system, the air that leaves the unit is cleaner and healthier than it would be otherwise. Say farewell to runny eyes, sneezing and constantly reaching for that inhaler in your own home! This powerful air purifying unit is no joke, and is up to cleaning even the most stubborn and irritating contaminants out of the air in your home or office. Many users of the Rabbit Air claim to notice a difference in their air quality in the same day that they first use it. Breathing easier means that you’re breathing healthier. Anybody, even those without asthma or allergies, can benefit from the removal of dust, pollen, mold spores and other sickness-inducing pollutants that we usually just do not notice in our day-to-day lives.